Spring is on the way. Which means spring cleaning will soon be in full force. With that said, it’s time to clean up that resume because you never know when the perfect job opportunity will come your way! 1) You don’t use an objective statement: You know that generalized statement that we see at the beginning of so many resumes? The one that says “My goal is to gain full-time employment as a pharmacist…” blah, blah and other totally useless wording that means nothing to prospective employers? Your resume does not have this statement. If you leave this section out, the hiring manager will be pleased. Instead, it provides a professional background on the skills and characteristics that make you perfect for the job, speaking directly to the hiring manager, and not some generalized (read: useless) audience. 2) You use descriptive words, not buzz words: The terms ‘team player’, ‘problem solving’, ‘excellent communication’, and dozens of other terms are overly used in resumes. These terms describe absolutely nothing, because, for example, everyone thinks they communicate well. Saying something like ‘works well in a team, as well as independently’ is also fluff for a resume. These terms can be used, but only when backed by proven ability and evidence of having displayed this attribute. For example, instead of saying “Possesses excellent communication”, say “Created a new system for managing issues between shifts, resulting in a 25% decrease in errors as a result of improved communication”. Your characteristic buzz word has been turned into a positive result and highlighted your value! 3) You leave out repetitive information: Anything listed on your resume should only be seen once. Repeating too much information is a waste of space and the employer’s time. Also, try to list things that are different and exciting about your experience. For example, every pharmacist has completed presentations related to their schooling. Unless your presentation was published in a journal or other professional publication, this is not an element that will differentiate you from the competition. If It’s not exemplary or part of your specialization, leave it out. 4) You have written a resume, not a novel: Did you know it takes an employer under ten seconds to review yo ur resume and decide if they would like to read more? 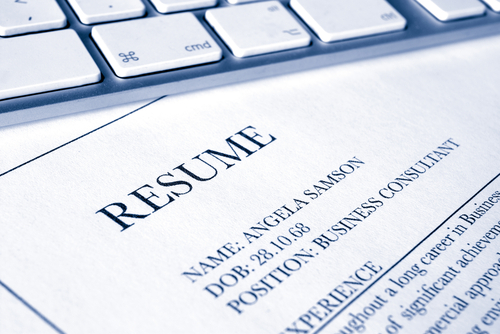 Having too much writing on your resume will almost guarantee their inability to read it quickly and concisely. Your resume will easier to read if it contains lists instead of paragraphs, and no more than six items under any headings. Sometimes, short and sweet is also beautiful. 5) Your format is legible, not painful: A simple google search will present you with dozens of funky templates for your Pharmacist resume. While you are looking to stick out from the crowd, you should resist the urge to be too wild with your resume formatting and fonts. With the same logic that employers may view 100’s of resumes per day, you don’t want to exhaust them trying to find information on a resume that isn’t in their regular format. Keep in mind that you are a Pharmacist, not a graphic designer. There are subtler ways to highlight your work experience without giving your potential employer a headache with funny fonts and formats. 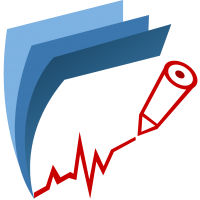 ***RXelite Resumes specializes in writing powerful, eye-catching resumes for pharmacists. 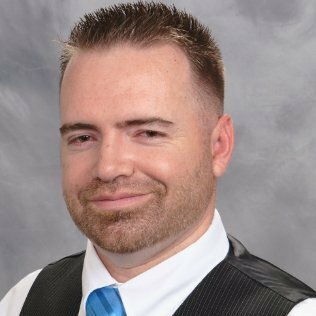 The RXelite team is led by certified professional resume writer, and practicing Clinical Pharmacist Garrett Brown. Feel free to connect with Garrett on LinkedIn to stay up to date on valuable industry trends. 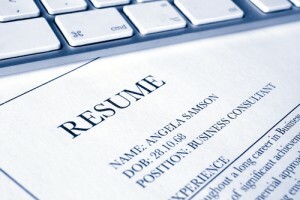 Contact RXelite Resumes now for your free resume assessment!